Caroline Ashby has been the voice behind tv commercials, radio promos, explainer videos, corporate training videos and so much more. Companies such as Costa, Twitter, eBay, Clairol, Lovehoney, Microsoft and BP have all trusted her voice to deliver their message. With a fully equipped home studio and a background in music and IT, Caroline has the technical nous required to produce quality, clean studio recordings in a flash. She also moonlights as a lead vocalist so has the natural feel and timing required when giving life to the spoken word. So, should you need a singer for your next commercial, jingle or app she is more than capable of delivering just the notes you need! 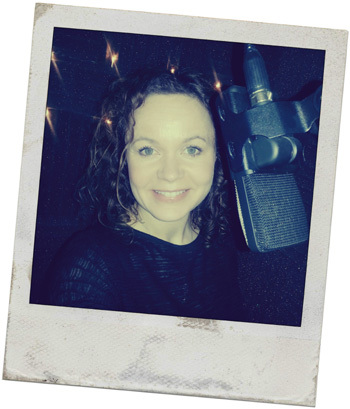 Recording from her broadcast quality studio or at a studio of your choice, Caroline provides sparkly voice-overs for an international client base. Book Caroline in the morning and she can be at your studio, ready to record in the afternoon. Need an early start? Sure thing! With a few hours notice Caroline will meet you in a London studio of your choice at a time that suits you. Should you reside in other parts of the World, Caroline can supply fully edited tracks from her own studio (of course if you need her to fly out to LA, No problem!). Skype or phone patch are also available if you would like to listen in or direct a live session. Or, simply pop over a script and Caroline will get to work leaving you to concentrate on other things. 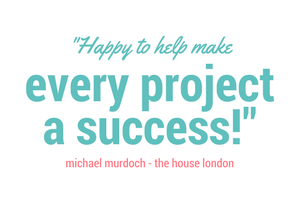 Your finished recording will be waiting for you before you know it! Caroline understands you need your voiceover yesterday, so will hurry to get your project to you in the shortest possible time. For most regular commercial and promo work, turnaround time will be within 24 hours, usually sooner. Approximate length, or a copy of script if appropriate. Short snippet of script if you would like me to record a FREE sample for you.